My brother and I both like animals. We enjoy observing the them in their natural habitat as well in the sanctuaries, like zoos and animal parks. When my brother was visiting in July we decided to visit one of the zoos. As we both already visited the Zürich zoo and I already visit Basel zoo, we decided to give a shot Natur- & Tierpark Goldau (Goldau Nature Park and Zoo), an animal park in Goldau in Central Switzerland. 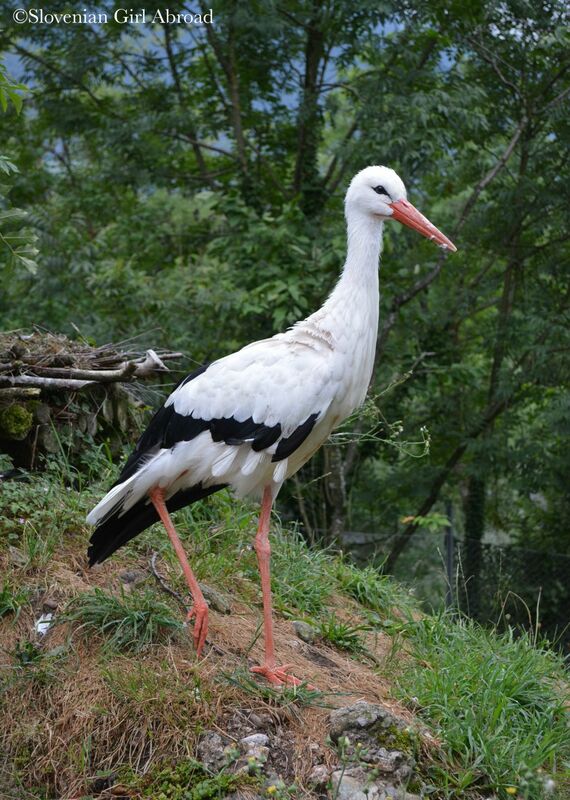 Stretching over 34 hectares of land is a home to more than 100 European wild and domesticated animal species (e.g. bears, wolves, chickens, otters, lynx etc.). 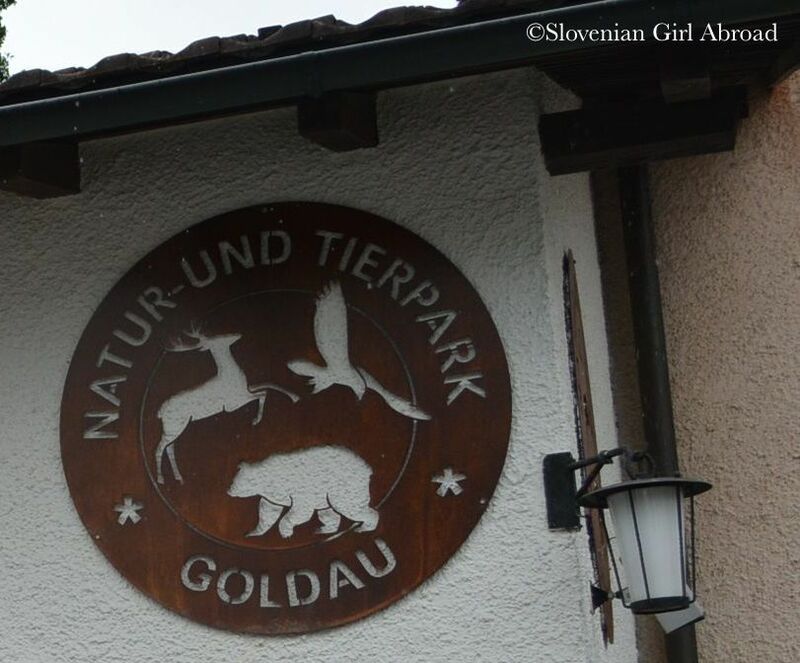 After a 30 minutes drive from Luzern, we arrived in Goldau where we’ve easily found Natur- and Tierpark. We’ve parked our car at the Tierpark’s parking space and follow the signs to the entrance. 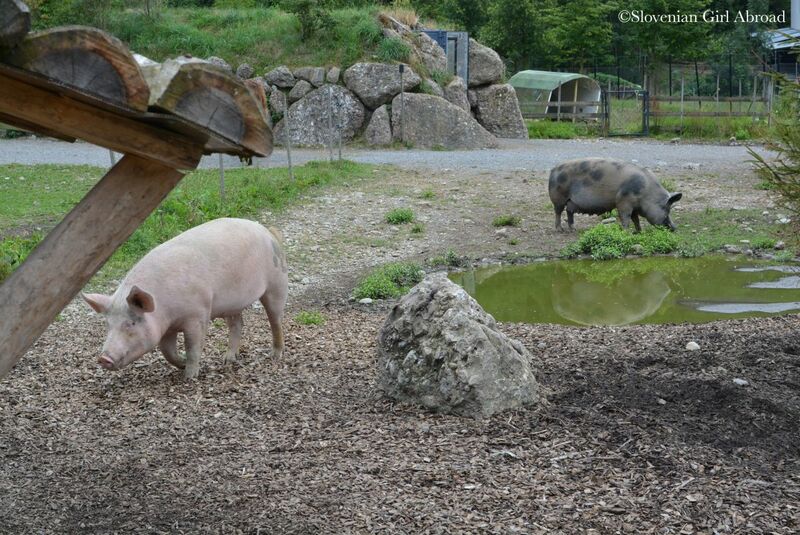 After paying the admission fee (20 CHF / 16 CHF) we were allowed to get in and hang out with animals. We strolled around the park, observed the animals and learned about them. 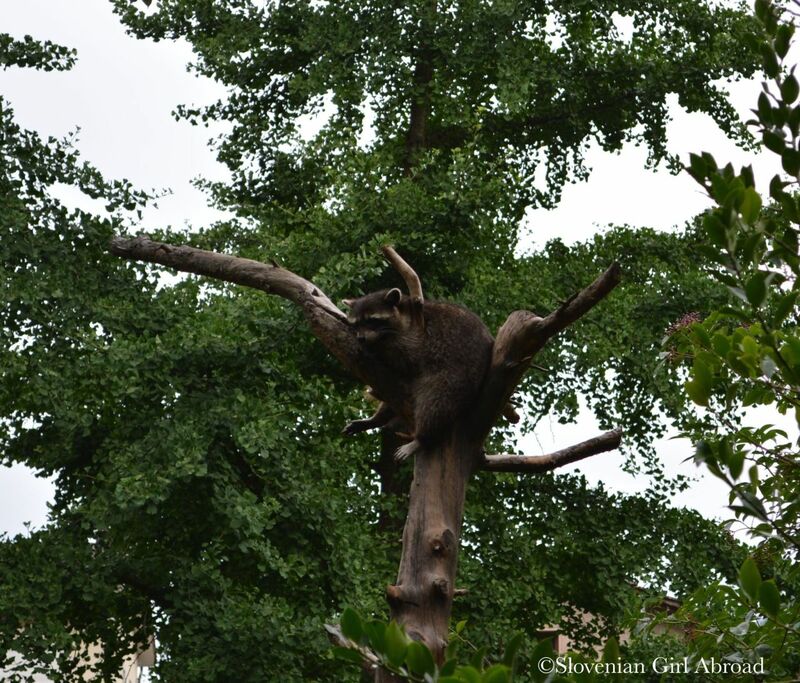 Park is full of discovery stations and panels providing informations about the animals and their natural habitat. The text on panels is mostly available in German, what might be a problem for some non-German speaking visitors, but not for us. 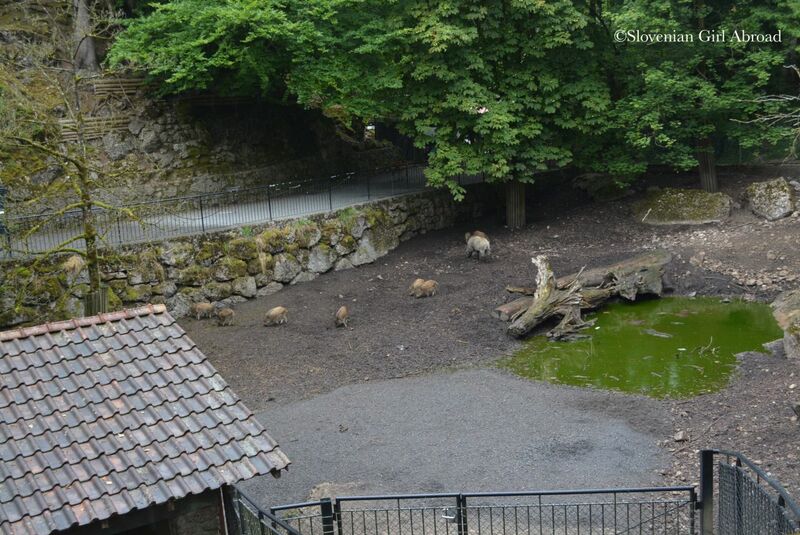 My brother and I both understand German, so we were able to learn about different animals living in the animal park: for instance, about the lifestyle of Alpine marmots, ways wolfs are communicating, where do white storks spend winters and many other interesting things. I believe, zoos and animal parks have a important role in educating people not only about the animals and the environment they live in, but also about the problems of modern world that endangers them. 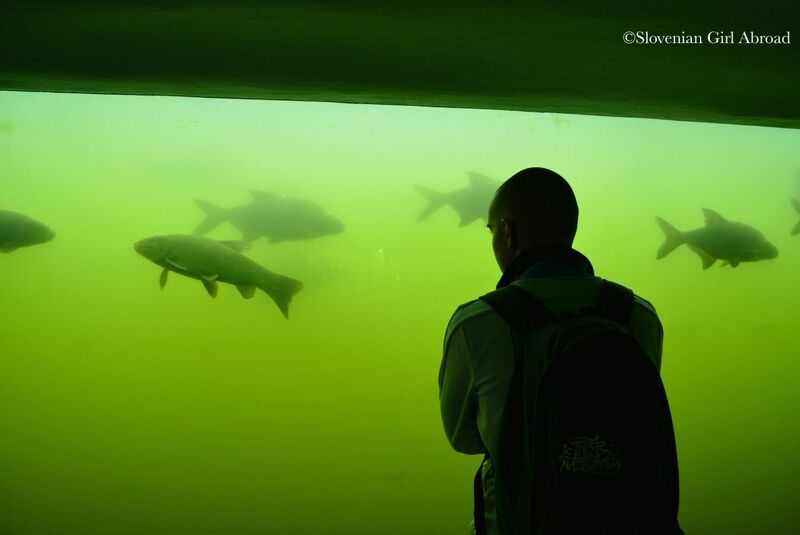 I think, Goldau Nature Park does that part of the job very well. 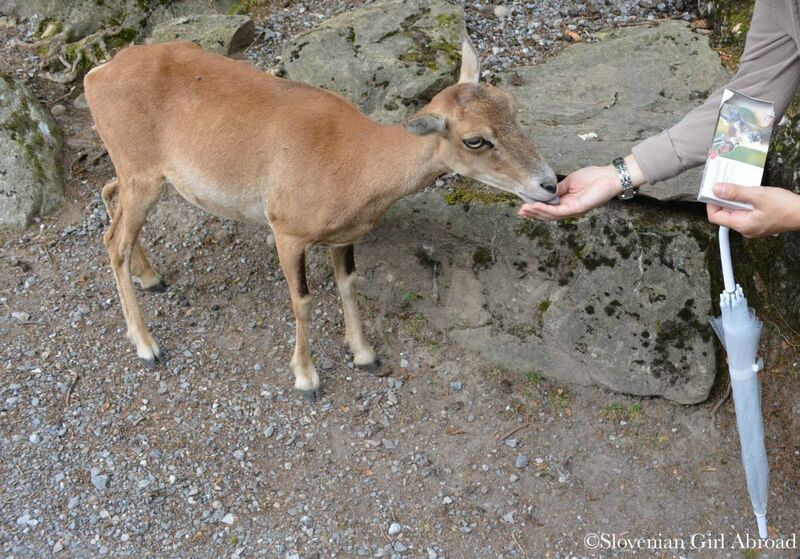 The animals kept in Goldau Nature Park looked happy and well kept. The happiest of all, was probably the pig his keepers just let out from the barn. He happily ran around the yard squeaking and weaving his tail. Just like a my mum’s dog when he’s is let out of the house the yard. It was such a sweet scene. 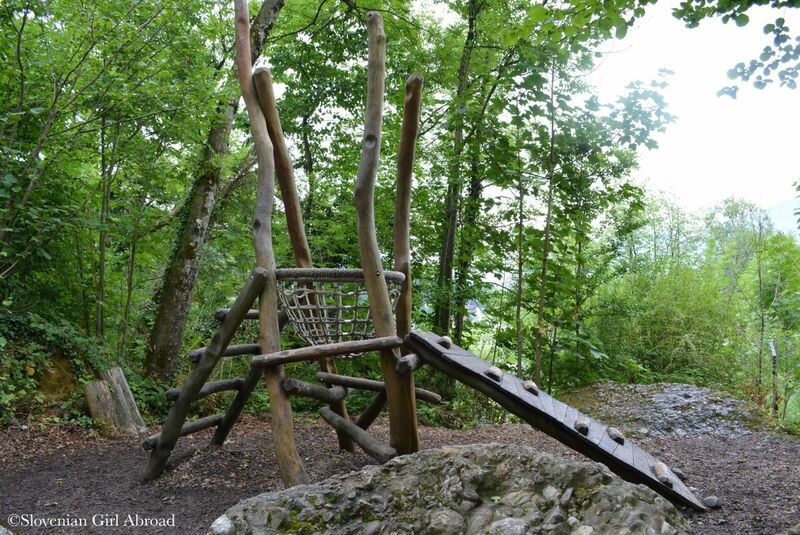 Animal park is set amongst the forrest and hills of Goldau. 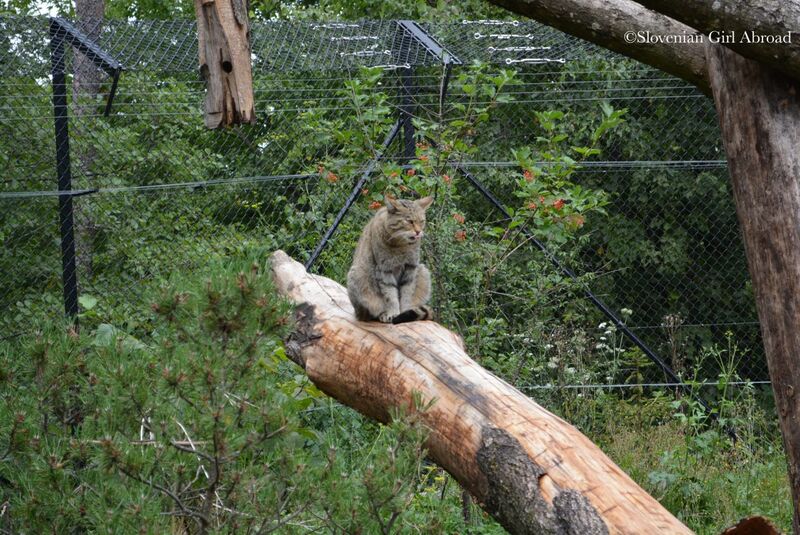 The enclosures are well incorporated in the nature and are all designed to offer animals good living conditions. 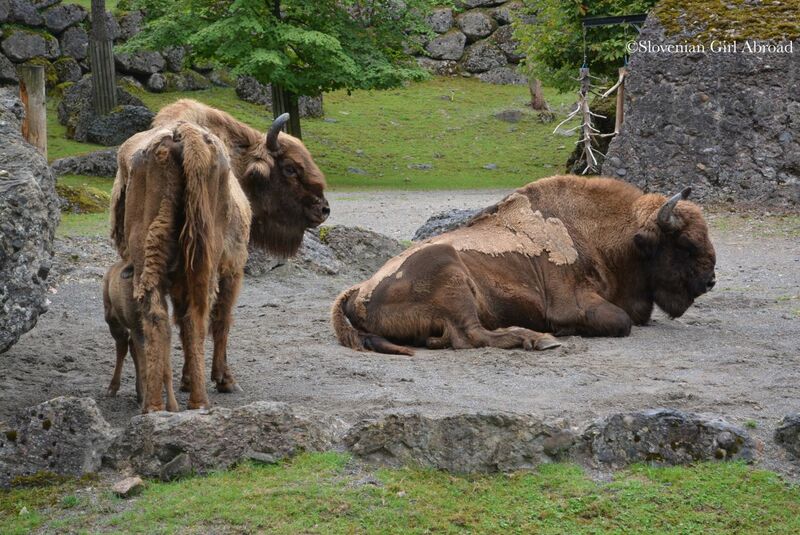 Goldau’s animal park seemed to be very popular with the families. At least the time of our visit, families with children represented majority of visitors. It is not surprising why. Children can observe and interact with animals, most of the discovery stations are adapted for them and last but not least, there are many playgrounds where they can enjoy playing. 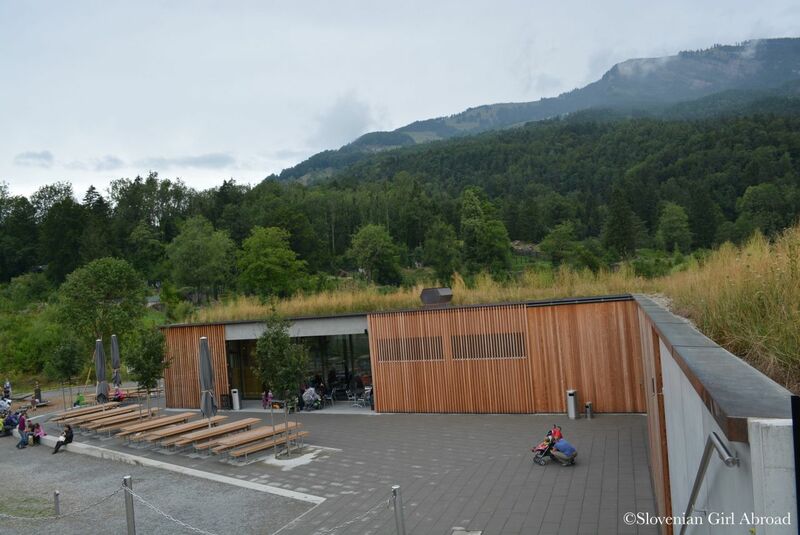 There are a wending machines where the visitors can buy food (2 CHF for a box) for wild sheeps, sika deers and follow deers who are roaming freely at large fenced area in the centre of the park. Of course, we had to buy a package and feed the animals. We had so much fun having them eating pellets from our hands. Even when we run out of food, they followed us around the park. They were such a sweet and gentle creatures. Visitors can also buy refreshments for themselves. There are a restaurant and cafe, but we didn’t went in. We brought our drinks and chocolate bars with and we rather ate them away from the animals, at one of the numerous picnic areas in the park. We stopped by the shop, conveniently located by the entrance/exit. The store was full of stuffed animals, t-shirts, souvenirs and other products, mainly for children. We bought a lovely souvenir shopping bag as a gift for our mum who we’re sure would love this park. Though the weather wasn’t the best – it was drizzling for about half of the time we spent at the animal park, we had a great time. It was a day well spent. By car: At A4 road take the exit Arth or Goldau and follow the signs to Natur- & Tierpark Goldau. By public transport: Take a train to Arth-Goldau train station. 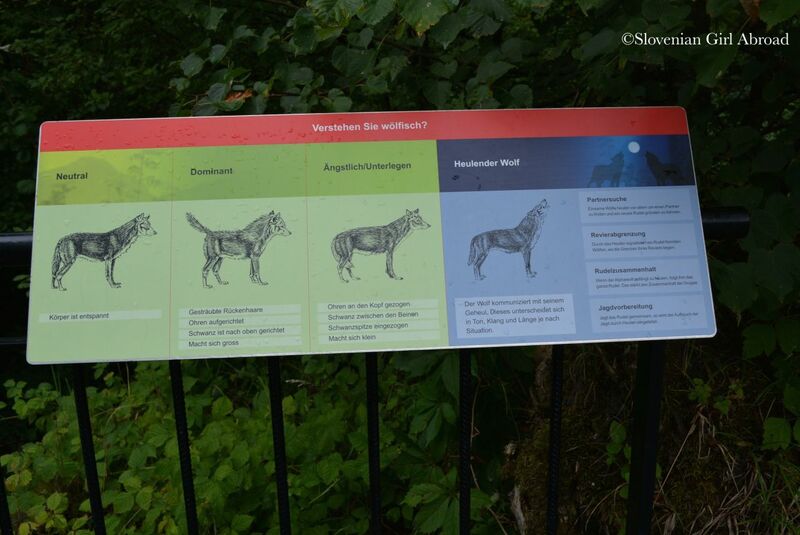 When there, just follow the signs and after 400 meters, you’ll reached the entrance of Natur- & Tierpark Goldau. 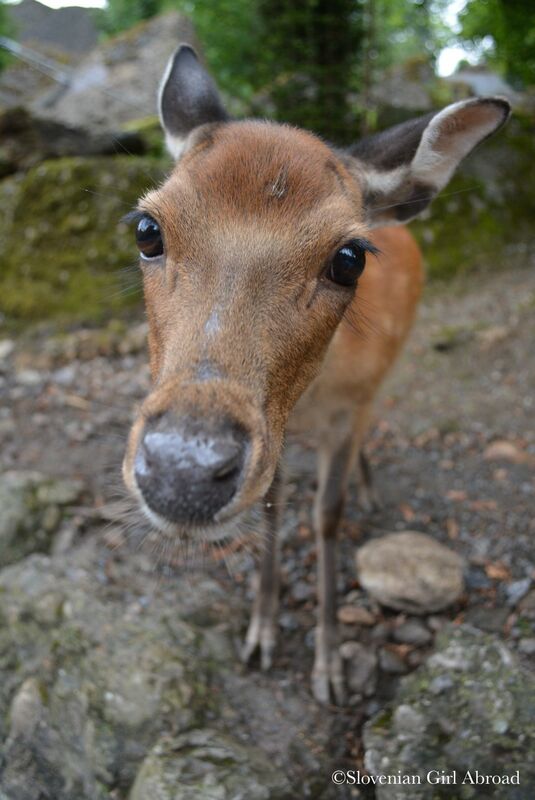 The Sika is adorable. Love the photos! I love the deer photo as well! I’m usually not so much into zoos but that one looks quite natural and well maintained! It is indeed well maintained. I think almost all animals have enough space to live decent lives in captivity. Wolves and bears, for instance, have huge enclosure stretching on the forested hill. So huge and so much like their natural habitat, we weren’t able to spot wolves in it. I guess, that’s because it’s standard’s tabby’s distant cousin. 😛 Apart from the size (wildcat is a bit bigger) it looks pretty much like domestic cat. I support your idea. 🙂 I would love to read about your visit.